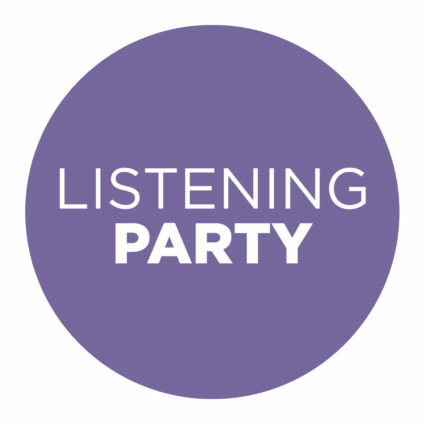 Join us for Listening Party with Andrea Fraser and Aram Moshayedi hosted by Mary Blodgett and Carlton Calvin in their stunning modernist San Marino home designed by Alice Fung and Michael Blatt. Ticket price includes food and drinks in an intimate setting with sound and music shared by artists for your listening pleasure. Proceeds benefit SASSAS and the sound. concert series. Andrea Fraser is an artist whose work has been identified with feminism, performance, and institutional critique. She was a founding member of the feminist performance group The V-Girls (1986-1996), the project-based artist initiative Parasite (1997-1998), and the cooperative art gallery Orchard (2005-2008), and was co-organizer (with Helmut Draxler) of the “working-group exhibition” Services (1994- 2001). 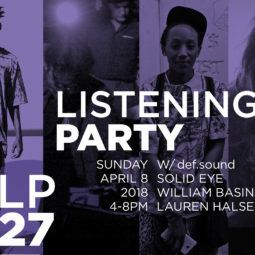 Her most recent projects include Down the River, which brought the sounds of Sing Sing prison to the Whitney Museum’s 18,000 square-foot 5th floor, and Not Just a Few of Us, a performance for Prospect 3 exploring desegregation struggles in New Orleans. Retrospectives of her work have been presented, most recently, by the Museum Ludwig Cologne (2013) and the Museum der Moderne Salzburg (2015). Her current retrospective, organized by the Museum of Contemporary Art Barcelona, will open at MUAC UNAM in Mexico City in October 2016. 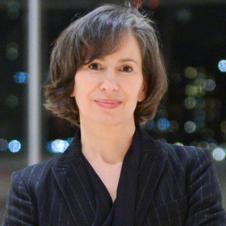 Her books include Andrea Fraser: Works 1984-2003 (Dumont, 2003); Museum Highlights: The Writings of Andrea Fraser (MIT Press, 2005); Texts, Scripts, Transcripts (Museum Ludwig, 2013); and Andrea Fraser (Cantz, 2015). She is Professor of New Genres at the University of California Los Angeles, Visiting Faculty at the Whitney Museum of American Art Independent Study Program and Board President of WAGE (Working Artists and the Greater Economy). 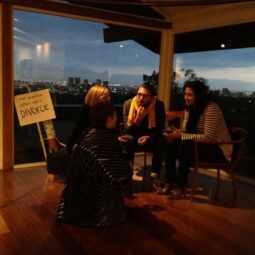 She is also a board member of Grex, West Coast Affiliate of the A.K. Rice Institute for the Study of Social Systems. Aram Moshayedi is a curator at the Hammer Museum, where he recently co-curated (with Hamza Walker) Made in L.A. 2016: a, the, though, only. Since joining the museum in 2013, he has organized projects by artists Avery Singer, Maria Hassabi, and Mario Garcia Torres, as well as All the Instruments Agree: An Exhibition or a Concert, a two-day program of live music and sound performed by visual artists. 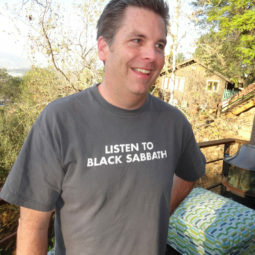 He was formerly associate curator at the Roy and Edna Disney/CalArts Theater (REDCAT), where he organized exhibitions and oversaw the production of new works by The Otolith Group, Slavs and Tatars, Jordan Wolfson, Tony Cokes, Ming Wong, Erlea Maneros Zabala, and Geoffrey Farmer. 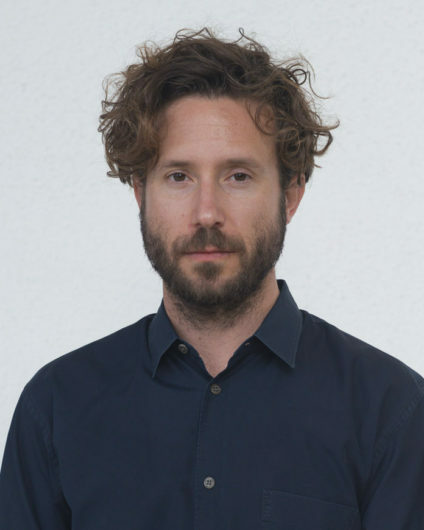 He has contributed to numerous exhibition catalogues as well as such publications as Artforum, Art in America, Frieze, Metropolis M, Parkett, X-TRA Contemporary Art Quarterly, and Bidoun, for which he is a contributing editor. Mary Blodgett and Carlton Calvin’s home in San Marino, California is designed by Alice Fung and Michael Blatt and featured in the September 2016 issue of Dwell.